BkMk Press of the University of Missouri-Kans, 9781943491056, 249pp. This collection of ''linked, rural-noir'' stories depicts endangered humans in endangered environment. 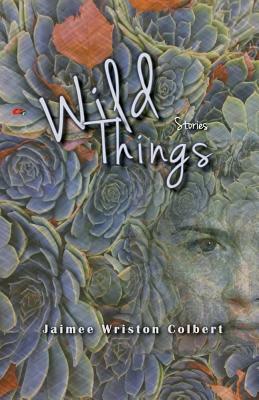 Jaimee Wriston Colbert has given us a story collection for our times. In Wild Things, Colbert's human characters face displacement, just like the tropical alligator who appears in New York's Susquehanna River. They face sheer desperation, like that of an ohia tree clinging to solid lava on a Hawaiian volcano. In an environment where good-paying factory jobs are an endangered species, Colbert's protagonists confront such post-industrial predations as meth, homelessness, and the ghosts of lost dreams. Their survival is their triumph.